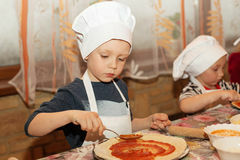 Master Class For Children On Cooking Italian Pizza. 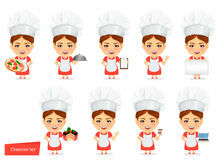 Dog With Red Apron And White Chef Hat Isolated Tired Chef Dog With Apron And Chef Hat Cook Woman, Female Master Chef. 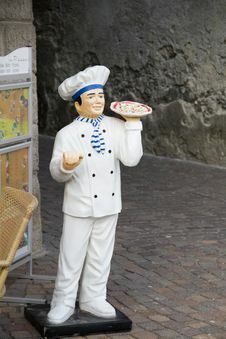 Funny Cartoon Character With Big Head Holding Tasty Pizza. 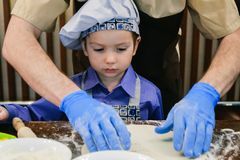 Children`s Master Class In Cooking Pizza Children Make Pizza. 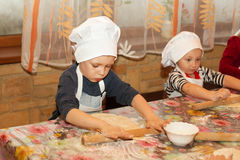 Master Class For Children On Cooking Italia Master Class For Children On Baking Funny Halloween Pizza. 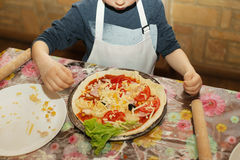 Young Children Learn To Cook A Funny Monster Pizza. 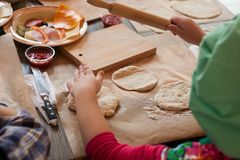 Kids Preparing Children Make Pizza. 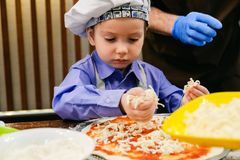 Master Class For Children On Cooking Italian Pizza. 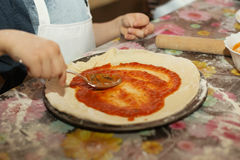 Master Class For Children On Cooking Italian Pizza Children Make Pizza. 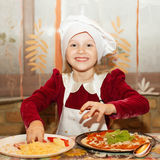 Master Class For Children On Cooking Italia Chef And Pizza Cook Woman, Female Master Chef. 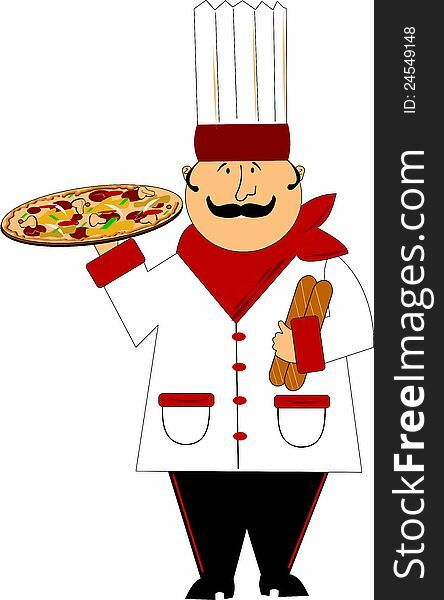 Funny Cartoon Character With Big Head. 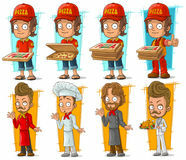 Set Cartoon Pizza Delivery Boy And Cook Chef Character Vector Set Italian Chef With Pizza Cartoon Illustration Children Make Pizza. 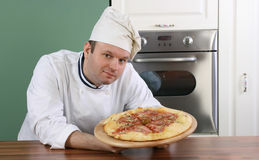 Little Cook.